Virginia Ludy’s wide-ranging experience in the event industry encompasses more than 30 years. 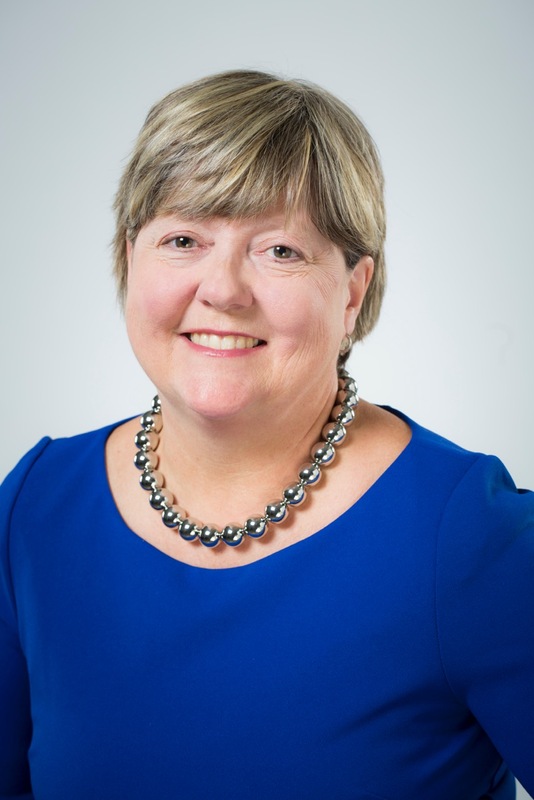 She currently serves as the Chief Executive Officer of the Canadian National Exhibition Association (CNEA), which is the organization responsible for producing the annual Canadian National Exhibition (the Ex), Canada’s largest community event. In this capacity, she also oversees the Canadian National Exhibition Foundation (CNEF). Virginia has played a leadership role in defining new strategic plans for both the CNEA and the CNEF, and is currently overseeing the development of a new master plan for the organization. Virginia also leads the organization in the area of business development, a new portfolio created as a result of the CNEA’s recent independence from Exhibition Place and the City of Toronto. Prior to her appointment as CEO, Virginia was the CNE’s Assistant General Manager and Director of Operations. In this key role, she managed a diverse and talented team with responsibility for: emergency planning and preparedness; site planning; and event services. Prior to this, Virginia held a variety of positions at the CNE, in Operations, Concessions and Marketing. Before embarking on her career in the event industry, she was employed in the financial sector. Virginia has served as the Chair of the Amusement Devices Advisory Council for the provincial Technical Standards and Safety Authority, and was the President of the Canadian Association of Fairs and Exhibitions. Virginia also served as a Director of the International Association of Fairs and Expositions (IAFE). Previously, she has volunteered on other boards and councils in her community. Virginia is a graduate of Ryerson University. Virginia also holds a number of industry designations. She is often called upon by industry peers to share her experiences and knowledge of the event industry. Virginia has been a life-long resident of Toronto. The Canadian National Exhibition Association is a not-for-profit Agricultural Society, incorporated by the Legislature of Ontario. The CNEA and its volunteer Board of Directors operate under the jurisdiction of two provincial acts: Canadian National Exhibition Association Act, and the Agricultural & Horticultural Organizations Act of Ontario. The CNEA is made up of as many as 159 individuals and member associations, who represent the four Sections of the organization: Agriculture, General & Liberal Arts, Manufacturers & Industry and Municipal. Each member association appoints a representative to the CNEA and 15 individuals are appointed directly by the Association itself from the community-at-large. The CNEA has member organizations from a wide variety of sectors ranging in scope from the Ontario Association of Agricultural Societies to the Canadian Bar Association to the Greater Toronto Hotel Association. For more than a century, the CNEA was responsible for the operation of the entire fairgrounds 365 days a year. In the period ranging from 1983 to 2013, the CNEA maintained its status as an Agricultural Society and was also a program of Exhibition Place, a board of management of the City of Toronto. During this time, all CNEA surpluses and deficits were absorbed by Exhibition Place and the City of Toronto. In April 2013, the CNEA became organizationally independent from Exhibition Place and the City of Toronto. For the past five years the CNEA has operated as a not-for-profit organization; one that is financially stable and is not dependent on government funding. The Association’s independent status enables us to retain the revenues we generate and to reinvest them in the Canadian National Exhibition and in new business initiatives.